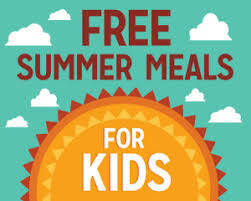 Learn more about the free summer lunch program offered at several sites in Clermont County. 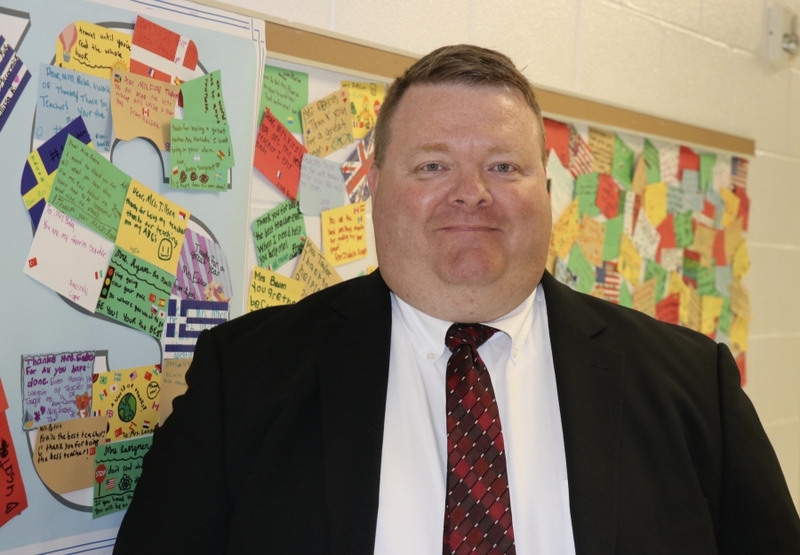 Mr. Brian S. Rabe has been named the next Treasurer of the Milford Exempted Village Milford School District. He was approved at the Board of Education meeting held on May 10, 2018. 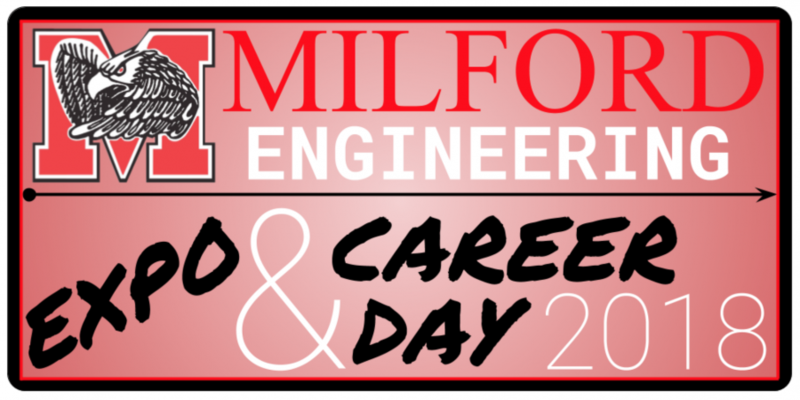 Milford Engineering Expo & Career Day will be held on Saturday, May 5, from 8:30 AM - 1:00 PM at the Milford Junior High School Gym. 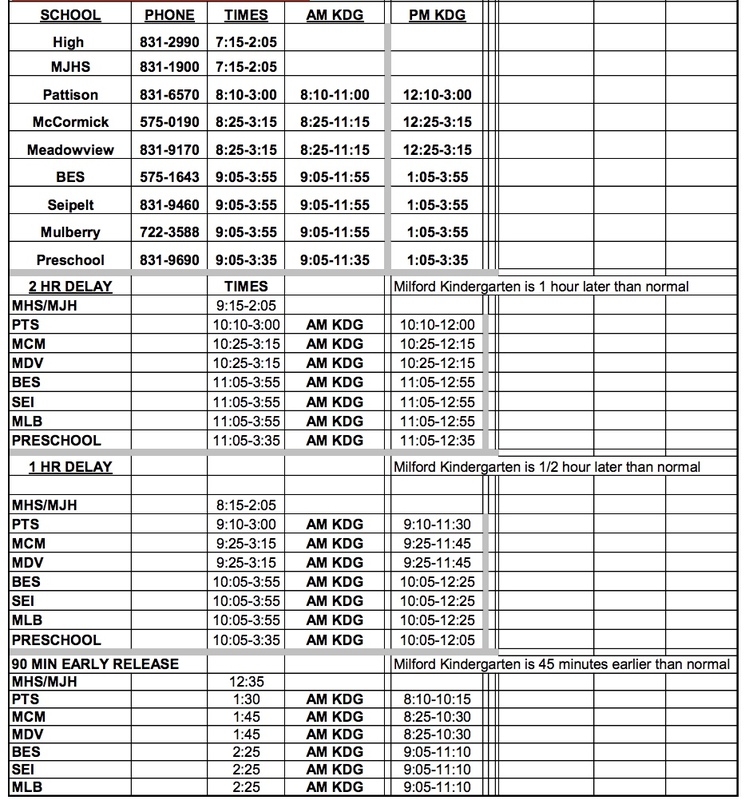 This is a free event designed for the whole Milford community, especially students in K-12, to see and experience all that Milford Schools has to offer for engineering classes and engineering clubs.